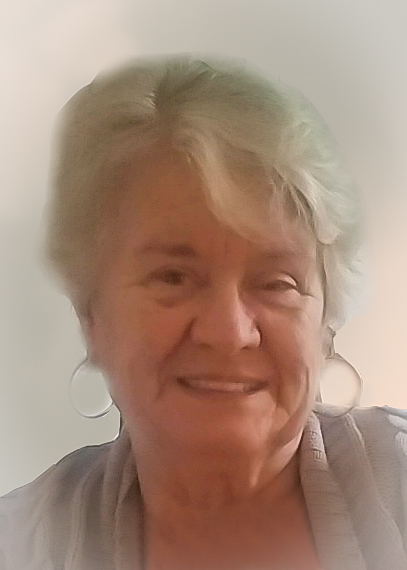 Obituary for Betty (Oliver) Crim | Myers Funeral Home, Inc.
Betty Sue Crim, 75, of Paw Paw, Michigan, formerly of Wellsville, passed away on Sunday, June 17, 2018 in Kalamazoo, Michigan. Betty was born February 4th, 1943 in Montgomery City, MO, a daughter of Ervin Tinsley and Martha Lee (Butler) Oliver. She liked to read and listen to country music. Betty loved the St. Louis Cardinals. Most of all, she enjoyed spending time with her family, especially her grandkids. Betty leaves behind her son, Matt Clare and wife, Juanita, of Paw Paw, MI; step-son, Don Crim, of Boston, Massachusetts; two grandchildren, Veronica (Clare) and Jon Heethuis and their children Benjamin, Noah and Robbie Heethuis of Paw Paw, MI and Frances (Clare) and John Mathis and their children Madison and Evelyn Mathis of Dearborn, MI; step-granddaughters, Stephanie Crim and Bethany Cogley, of Boston, Massachusetts; brothers and sisters and spouses, Bob and Rita Oliver, of Wellsville, Eva Heisner of Cisne, IL, Bill and Kim Oliver, of Wellsville and Iva and Bob Cope, of Bellflower; sister-in-law, Tody Oliver, of Mexico; in addition to several nieces and nephews. She was preceded in death by her husband, Harold (Buck) Crim; father and step-mother, Ervin and Frances Oliver and mother and stepfather Martha and Vic Davis; brothers, Ronnie Oliver and Tom Oliver and nephew Robbie Oliver. Betty was a kind soul who will be missed and remembered. Funeral services were held at 1:00 p.m., Friday, June 22, 2018 at the Myers Funeral Home in Wellsville. Rev. Dawn Gerard officiated. Burial was in the Wellsville Cemetery. Serving as pallbearers were Derrick Cope, Dillon Oliver, Lonnie Oliver, Steve Oliver, Tony Oliver and Travis Oliver. Visitation was held from 11:00 a.m. until the time of service, Friday, at the funeral home. Memorial contributions were suggested to the American Cancer Society c/o Myers Funeral Home, 203 East Bates Street, Wellsville, MO 63384.